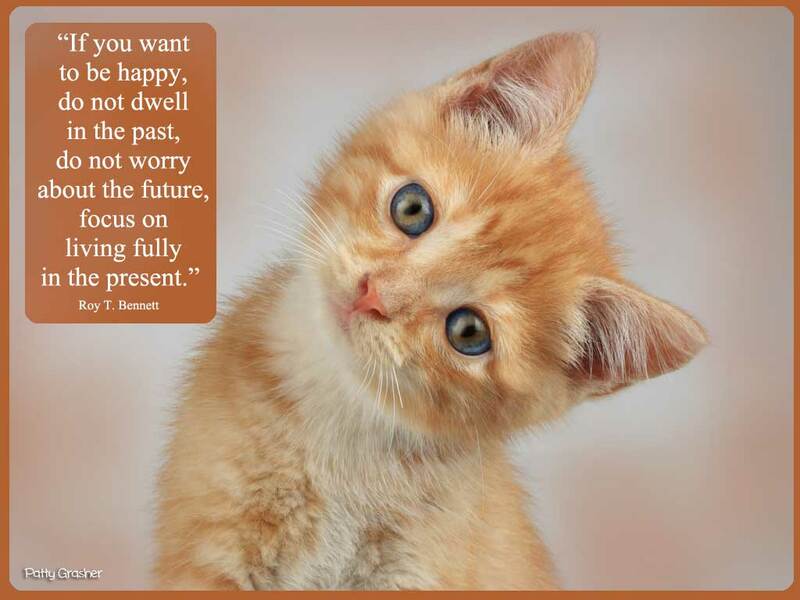 focus on living fully in the present. So this is the present situation for me. I got the lab results back today from my doctor and it’s time to go on the Mediterranean Diet. That was the advice given after the results were high this and high that. So there we are. Living in the present. I knew this day was getting closer. Oh well, a little added incentive to start eating better and saying, “So long, Good-bye, Nice knowing you,” to all those crazy little, yummy M&M’s. Sigh. We’re going to miss each other. On a different note the website is finally starting to feel like it’s doable. I was seriously thinking it was going to be way beyond my comprehension and skills but it’s starting to make sense. Thank goodness! 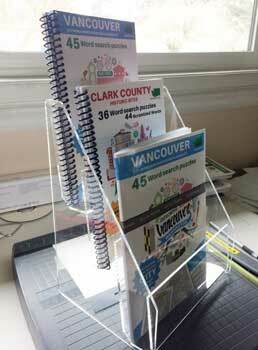 I received a sample of a possible display for my books. Not the exact size but I knew it wouldn’t be – but it helped me to decide that I do want to go with an acrylic display rather than cardboard or something else. Expensive but I’m hoping it will give a better presentation and sell more books! Now I’m on the hunt to find a manufacturer who can custom make the right fit. I like the company that sent me the display but it is from New Hampshire and the shipping was more than the display! So hopefully I can find something closer as well as affordable.